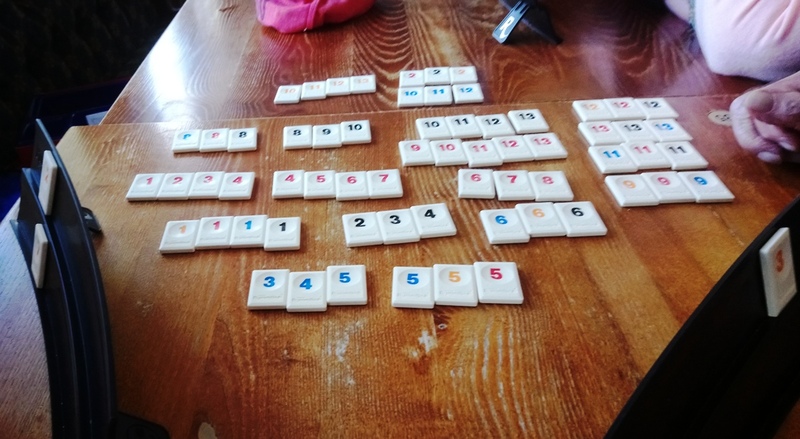 This is a numbers game, similar to Rummy, only using tiles instead of cards. It's an easy game to learn, and several of our members are willing to teach any beginner who would like to come along and play. Now every Thursday, 2pm at the Lanherne.